The 2015 MUKEN Taikai is coming at the end of this month. 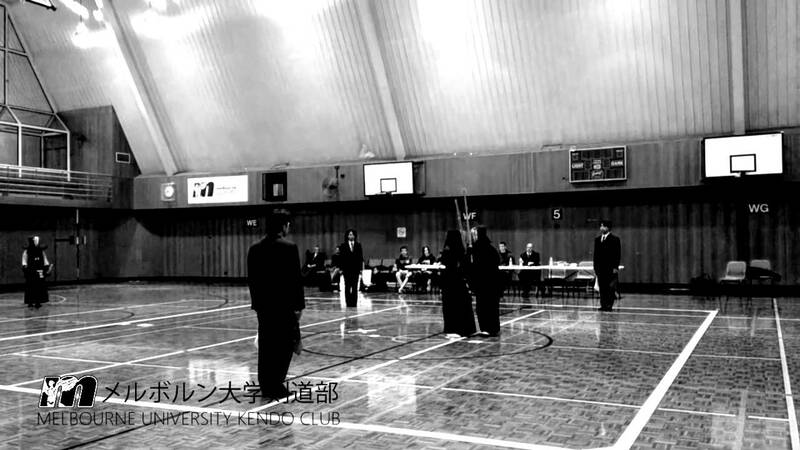 It is one of the best taikai for newer kenshi because it has 'upper' and 'lower' kyu grade divisions, and also a division for people who have only been training since 2014. Please see this message below from Jularaj about the details. and we would like to invite all AKR members to participate in this event. The format of the competition is a mixed individual knock-out, with the top two winners of each division progressing to the next division. Entries may be limited due to time constraints, with earlier entries receiving preference. Registrations will open at 12:00pm on the day, with proceedings commencing at 1:00pm. There will be a $15 entry fee for each competitor. All competitors in the 3 & 4 Dan division will be expected to assist with shinpan duties for the lower grades. In this case, dress will be hakama and keikogi. Please submit your interest to your club secretary, who will complete a form that will be submitted to us. We will be accepting ONE registration form per club. The deadline for entry is Monday May 18, 2015.